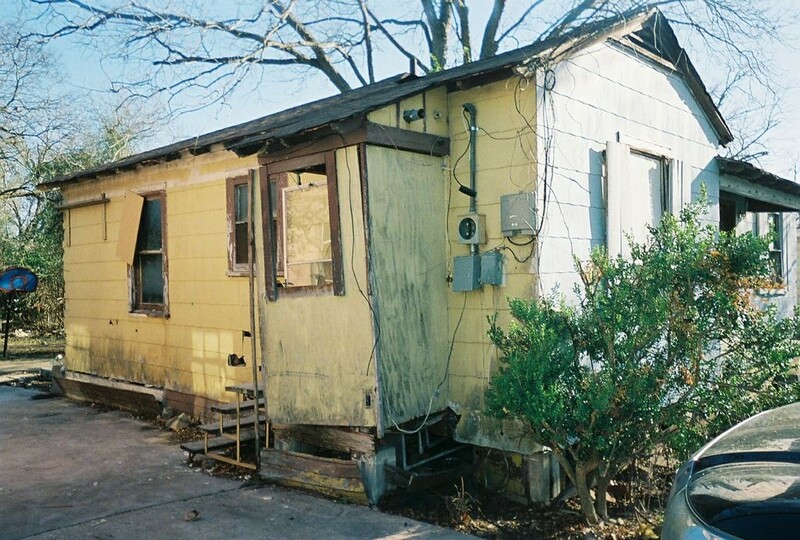 Many of the properties that we buy need major structural and foundation repairs. Some need very little to none while others require a great deal of work, where we have to strip everything down to the studs and basically re-build the house form the ground up. We have no problem with this, as we have a team in place that fixes our houses every single day. The fact that we renovate a lot of properties with our contractors allows us to pay less for the work, which in turn gives us the flexibility to pay more for your house. In addition, we buy houses using our own funds or other private funds, so we do not have to get a bank loan to buy your house. 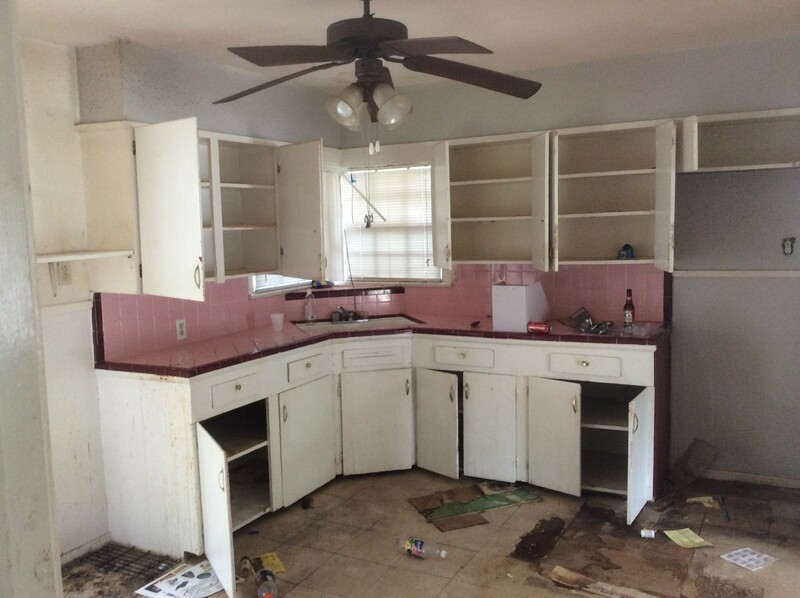 Generally, banks do not finance properties that need work (especially if it is a lot of work). There are many unexpected issues that can come up when trying to fix up your house which you may not be aware of initially. Some of these can be: Contractors not completing work as promised, expensive city permits requiring architectural plans, vandalism / squatters, someone gets hurt on your property and sues you, and many more things that can come up. 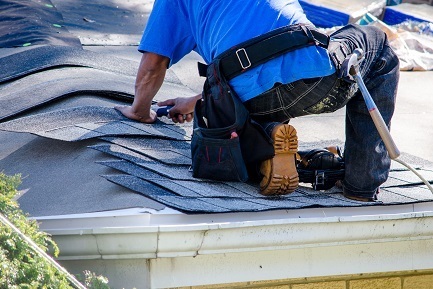 If your house is in need of repairs and you do not wish to spend the time and/or money to take care of fixing it up, then we may be just who you are looking for. Feel free to give us a call or fill out the form to see if we can help you.